This year, Super Week was held on campus January 12-16 2015. For students, it provides a focused opportunity to conduct first round interviews with top employers for summer internship positions. 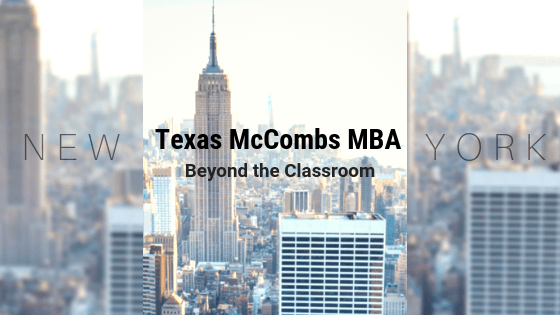 For employers, it grants a streamlined and competitive process for accessing McCombs talent. As working professional MBAs are fully employed, only Full-Time MBAs interview for summer internships. 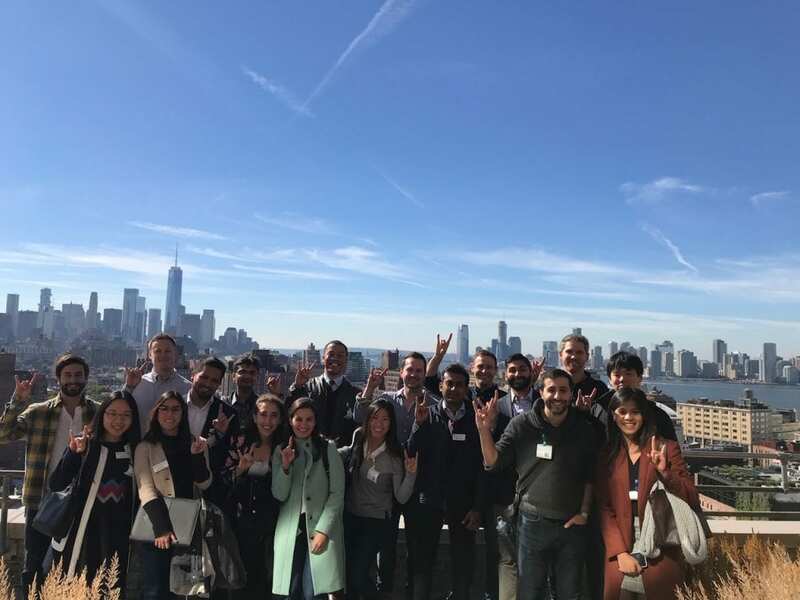 About 30-50% of working professional MBAs do elect to seek employment other than their current, and many of those participate in both fall and spring on-campus recruiting for 2nd year MBAs. On January 12th & 13th, 20 investment banks or financial firms conducted more than 200 interviews with 43 unique students. Wednesday through Friday, saw 11 management consulting firms conducting around 200 interviews with 76 unique students. On January 20, the Ford Career Center reopened for the spring recruiting season to include all other recruiting industries as well as a few additional banks and consulting firms. For all involved, this event is the culmination of an intense recruiting process after months of networking and preparation. Many thanks to the MBA Students, Student Leadership, Alumni, MBA Program Office Management and Staff, Corporate and Foundation Relations, and the Recruitment Services Team for pulling together to make this happen and provide a competitive, aggressive yet “level playing field” recruiting environment. This high degree of collaboration led to McCombs being tied for 11th in the nation for business schools with the highest percentage of MBA job offers in 2014.